From 11 to 15 April the Hungarian capital of Budapest hosted RENEO annual international trade fair. “Ventilation Systems” made a prominent appearance at the trade show with a display boothhared with its local partners VENTS HUNGARY. Back in 2013 RENEO started as a construction and trade exhibition. Apart from renewable energies, today this event provides exciting opportunities for the presentation of sanitation, engineering, heating and cooling technology, water purification as well as ventilation and air conditioning equipment. RENEO also provides a platform to present the related fields of urban management and infrastructural development. This year’s RENEO was attended by about 60,000 visitors from Hungary alone with 75% of them having a professional interest in the products on display. 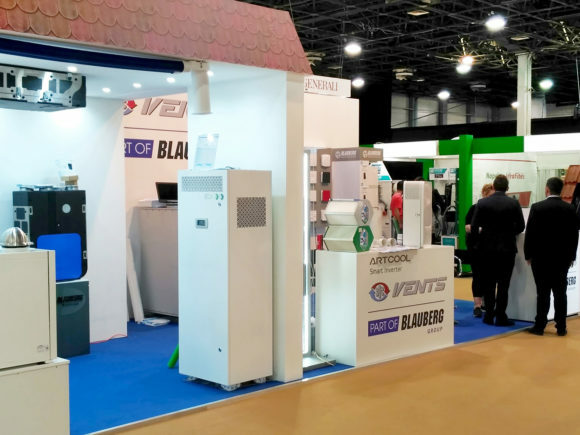 The “Ventilation Systems” booth featured the company’s latest energy-saving ventilation solutions such as the MICRA single-room air handling units with heat recovery, the Quiet, Wave, Flip and Solid low-noise domestic fans, and the iFan intelligent domestic fans with WiFi control. These domestic fans offer a balanced combination of high performance, low noise levels and stylish contemporary design. While Wave and Flip models instantly command attention with their sculptured shapes the Solid series is offered in a number of catchy colour options. And last, but not least the iFan: this intelligent fan can be remotely controlled over a WiFi connection via a mobile app. Such an app can be easily installed onto any gadget running iOS or Android. 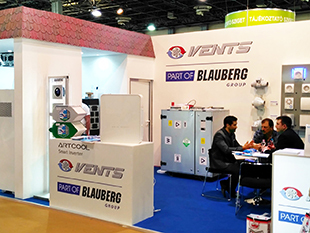 In addition to the fans and air handling units the company arranged a special display area for heat exchangers which help prevent heat losses during ventilation. 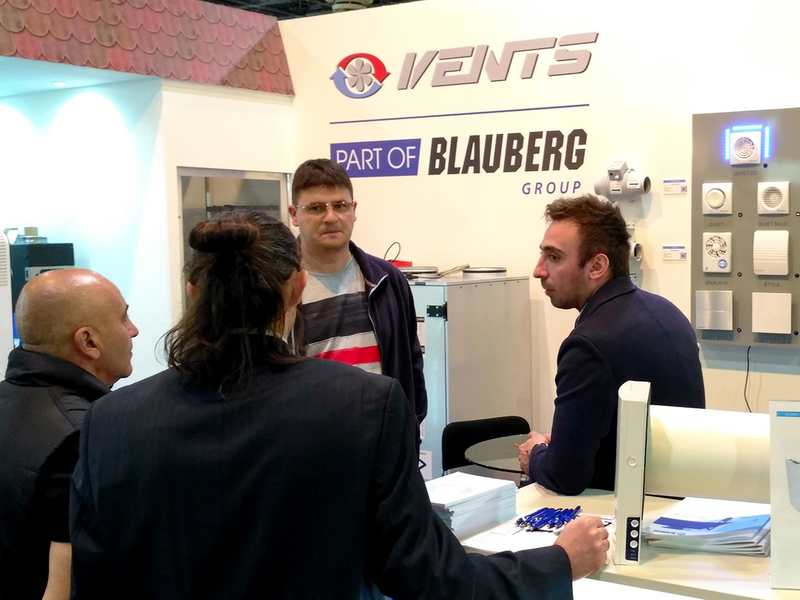 The “VENTS” booth once again made a resounding success with most discerning European visitors and reconfirmed the company’s reputation as a supplier of state-of-the-art energy-saving ventilation equipment which meets the latest international standards. The participation in RENEO trade fair helped VENTS take yet another step towards its prospective customers and building new partner relations.